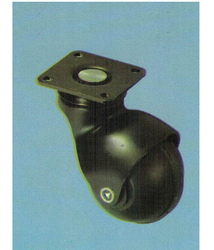 We are the leading manufacturers and suppliers of the Jacking Castor. 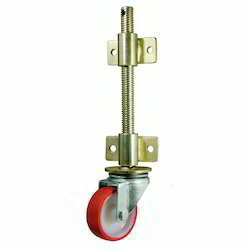 Owing to years of experience in the industry, we offer a highly durable range of Threaded Caster Wheel that is performance based and is corrosion resistant in nature. 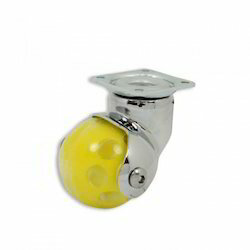 They have smooth finishing and are quality assured. Owing to our strong logistics department, we are able to deliver entire product range in well-defined time frame. 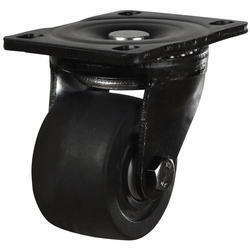 We are highly engaged in offering a broad range of Non-Marking Caster Wheel to our customers. 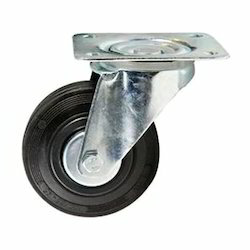 The caster wheel that we provide to our customers are high-quality materials and are highly recommended in the market. 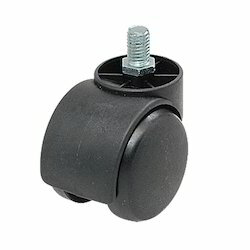 The caster wheels are having good features like there is no marking while running. The products can be availed from us at very competitive price. Looking for Revolving Caster ?